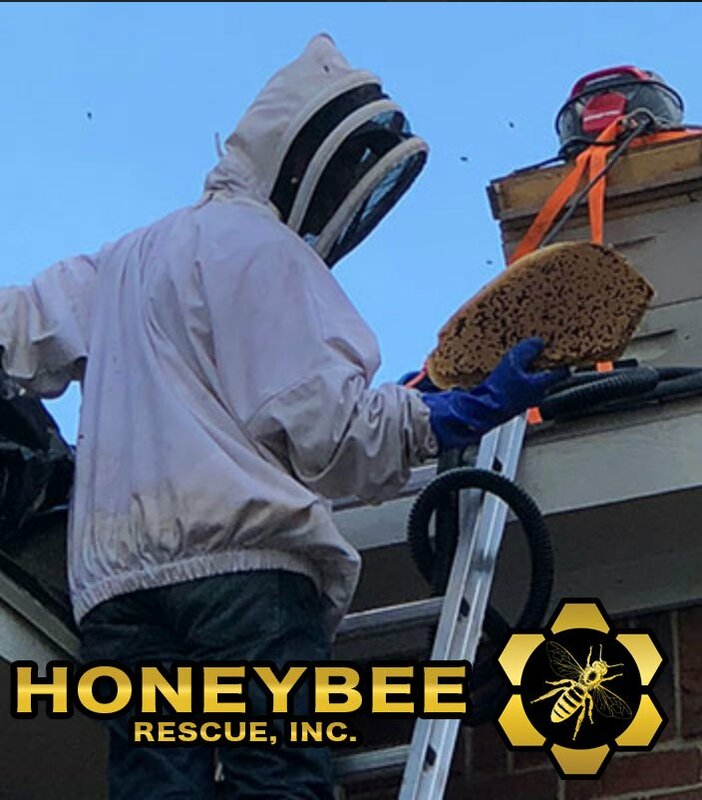 Bee Removal Services - Honey Bee Rescue, Inc. Looking for Bee Removal Services? Ask if the removal company keeps bees. Honey Bee Rescue was born out of an initiative to save bees. We have a tried and proven methodology to remove bees in such a way that they have a great survival rate using some modified equipment and industry leading techniques. We have perfected this technique over thousands of removals to ensure the bees don’t come back, they stay alive and are easily transferred to our apiary. We work diligently to do what is right and honest. We talk to our customers explaining every step and action we will take to remove bees up front and ensure understanding of the work we will be doing. We employ industry experts as seasoned roofers, carpenters, pest control associates to ensure we have the right person for the right job. So why do we spend all this time and effort? Aside from really wanting to save the bees, We look long term. Our bees are our investment. Every hive we save will help grow our company and apiary which yields returns year after year not just an immediate smash and grab. This is why we want to save the bees so badly, oh yea and at the end of the day it is simply the right thing to do. 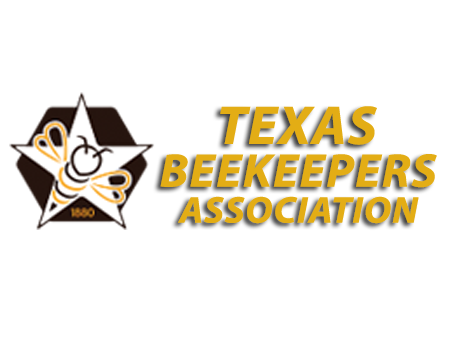 We are beekeepers and want to save your honeybees. Get Started ! Ask a question ? 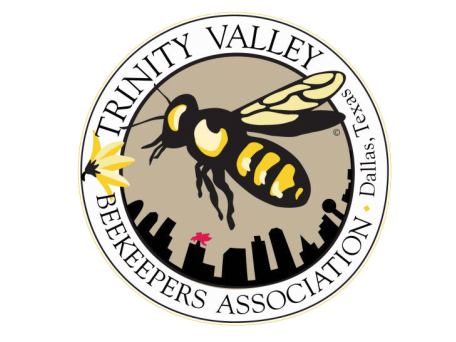 Sign up to hear from us about Bee Removal Services specials, sales, and events. 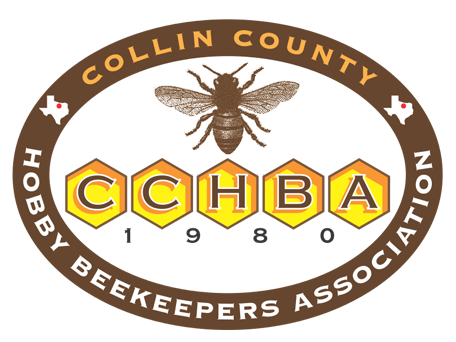 Bee Removal Services Questions Comments Concerns?